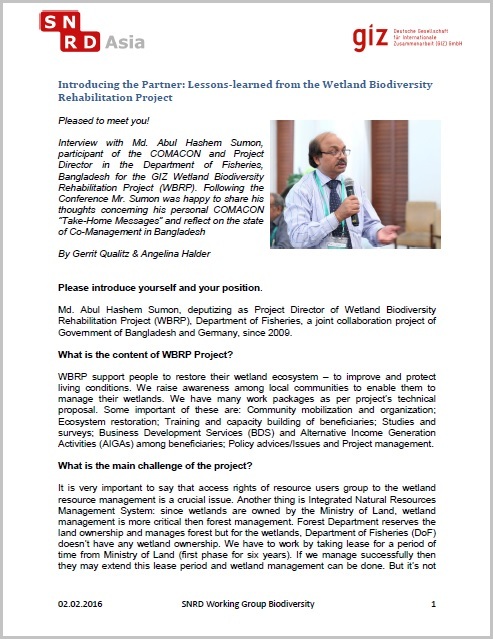 The Wetland Biodiversity Project or short WBRP engages in active biodiversity rehabilitation in formerly degraded wetlands in the seasonal floodplains of Western Bangladesh. 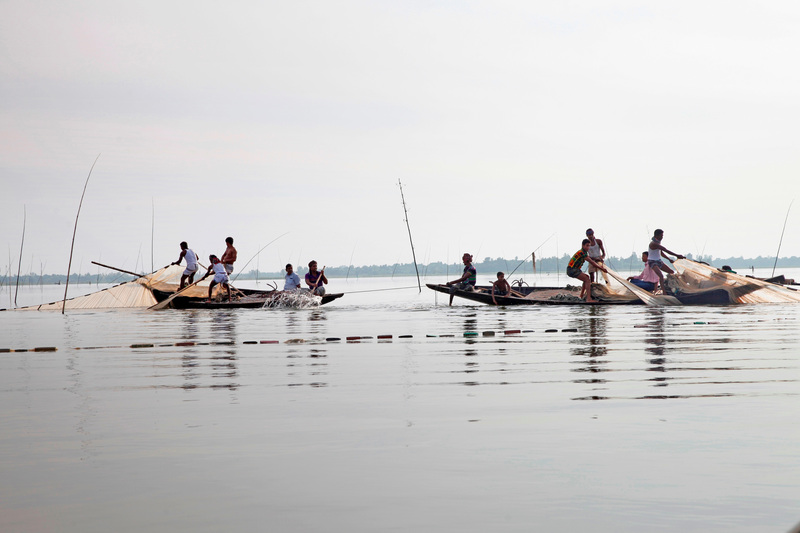 The project recognises the importance of an intact wetland ecosystem as a key factor for the conservation of biodiversity and as a means to secure the main livelihood basis (through fish catch) for the rural poor population. 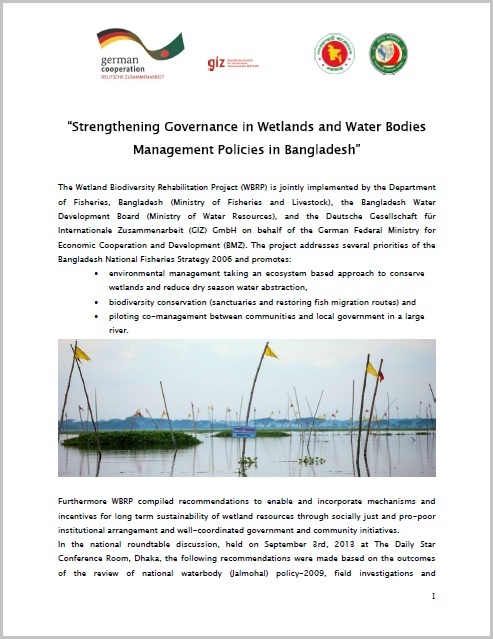 WBRP is convinced that a sustainable management of wetland resources is only possible through the involvement of government official and resource beneficiaries alike. 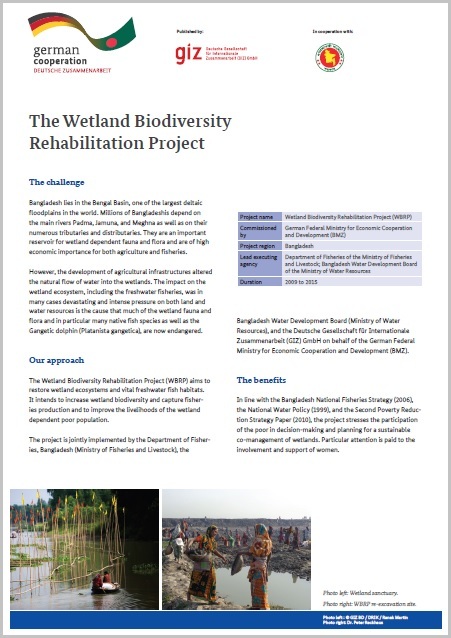 Thus, the project uses a Participatory Natural Resource Management approach which equally involves the local government and at the same time encourages the local wetland dependent population to take responsibility for their very own natural resource base. 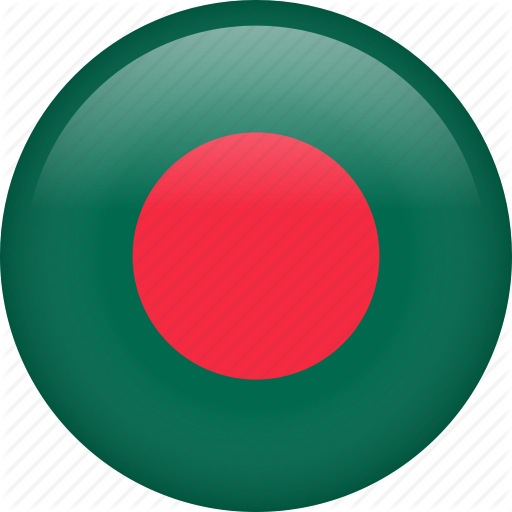 Rural Bangladesh is a very pristine region where people still live closely interlinked to their natural environment. Their livelihoods are mainly based on what they are taking from the natural resources surrounding them. The continued growth of population together with the effects of climate change have increased the pressure on the natural resources in a way that goes beyond the carrying capacity of the environment. Recognizing the importance of an intact wetland ecosystem as a key factor for the conservation of biodiversity and as a means to secure the main livelihood basis for the rural poor population. The project successfully facilitated the formation of 26 Community based Organisation which are now actively engaging in the sustainable management of their local natural resource base. Some of the BMOs have become very successful in their organisation that they have decided to expand their activities beyond the sustainable management of wetlands. For example, training on Alternative Income Generating Activities (AIGA) but also social activities like prevention of early marriage in the communities.